The Torque Release Technique, or TRT, is a very popular method of chiropractic care which has proven to provide highly effective results. 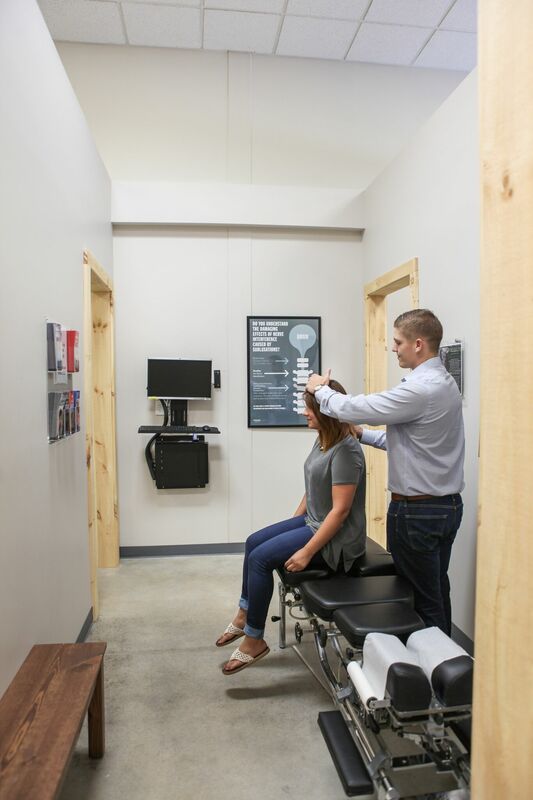 Here’s a look at how TRT functions and how Dr. Michael Sommers at Sommers Chiropractic uses this method to the benefit of patients in the Burlington, VT area. Torque Release Technique is a completely safe chiropractic technique for children of all ages, whether an infant or a kid in their teen years. Because it is so gentle, it relieves pressure, and it is exceptionally effective. If you are looking for a Burlington chiropractor and are in need of a spinal realignment for you and your entire family, call Sommers Chiropractic for more information or to schedule an appointment today, and get back on the road to optimal comfort and health.